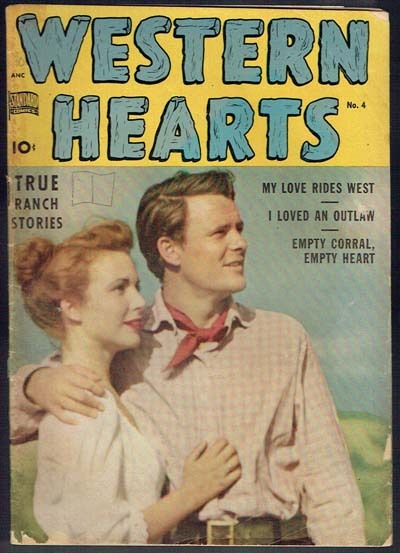 Rare western on Standard from 1950. Decent amount of foxing spine. Few small pieces out FC. Three 3/4 inch pieces out BC.